Product prices and availability are accurate as of 2019-04-12 11:47:45 EDT and are subject to change. Any price and availability information displayed on http://www.amazon.com/ at the time of purchase will apply to the purchase of this product. 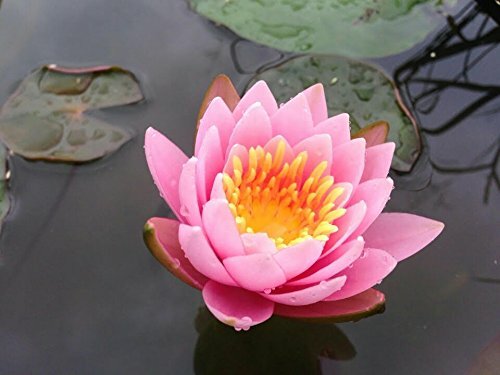 - You get a tuber of live water lily like the 2nd photo. It is a sample from our stocks. - Tuber size is 2"-8" length. 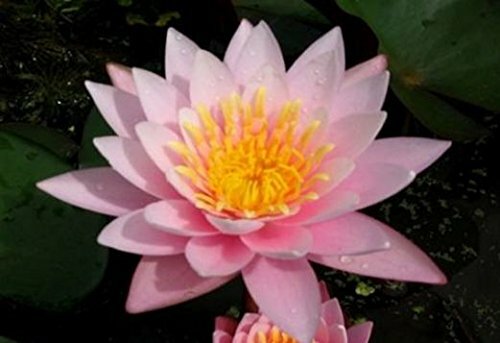 Water lilies need more than 4 hours a day of sunshine to flower. Tropical lilies need full sun all day. 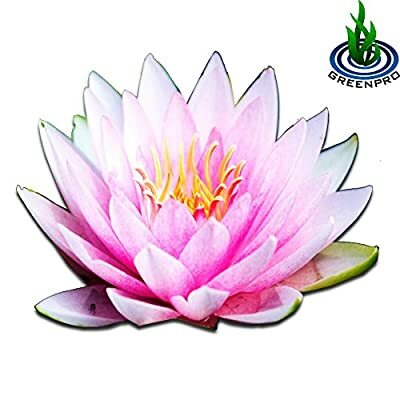 Keep lilies away from moving or flowing water. Away from pump or filter. Frequently fertilize a water lily once a month depending on the fertilizer type and the size of your container. No Pond No problem! Water lilies are thriving in a container. Here are few tips to grow. 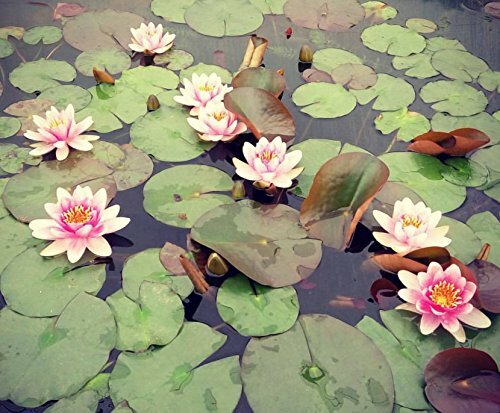 Water lilies are perennial plants that shoot in spring, flowering late spring until fall and going dormant in Winter. 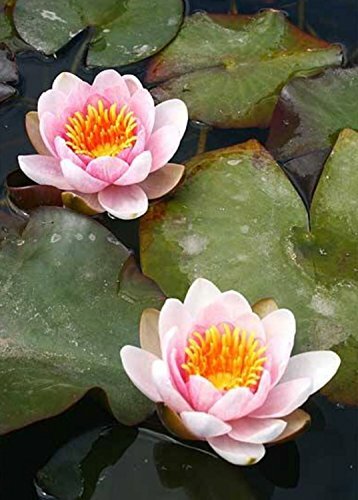 Most water lilies will grow with 30-60 cm of water above the surface of the soil in place they are planted. Obviously, smaller type likes to be nearer. Use heavy soil intended not fluffy one. Cover the soil with rocks pea or gravel. This is live water lilly tuber. 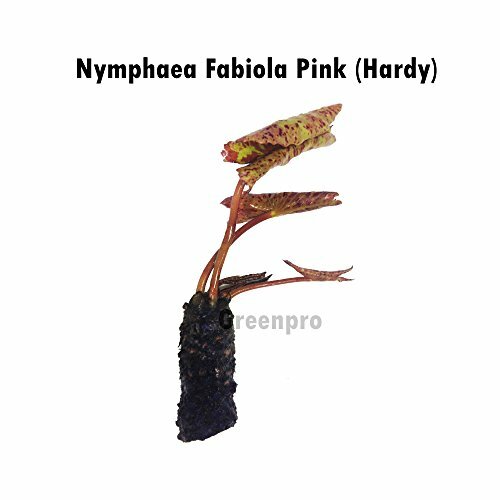 Nymphaea Fabiola Pink (Hardy). USDA approved. Provide the most healthy and beautiful environment to your aqarium pet. Carefully inspected and organized before packing. Grown by using lastest technology and facility.